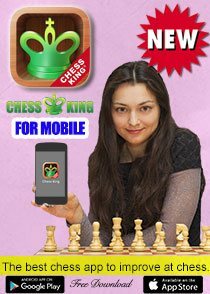 Actually I am using Chess King but not the pro version Chess Queen. But it has helped me a lot. I played two open tournaments since November in two cities in North India. I scored 3 points in November and in February tournament I scored 5 I would say thanks. 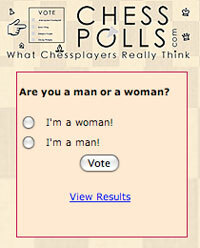 But I am bit confused how to study chess openings. 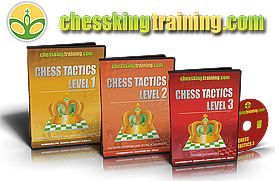 My twins 8 and 10 years use online training websites and the Alexandra teaches chess DVD! Will see which training software they can graduate to after a few weeks. 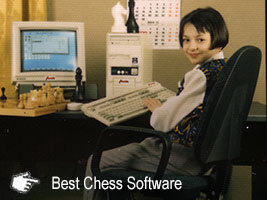 I have just enjoy chess. My husband is a tournament player. 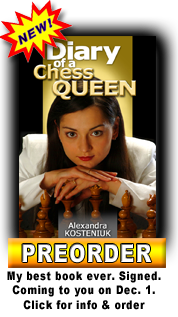 I really like the Alexandra Kosteniuk DVDs. Thanks for the discount coupons. 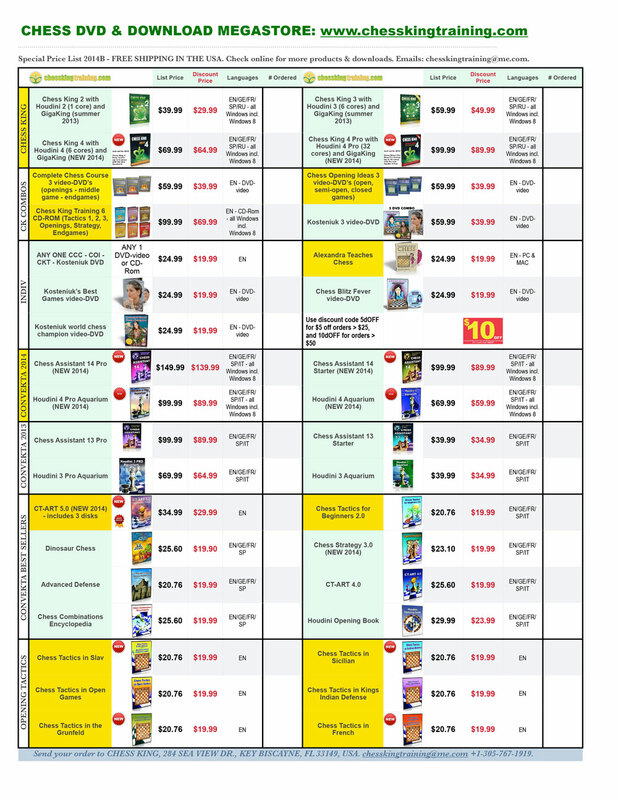 I got some in your official newsletter as well. 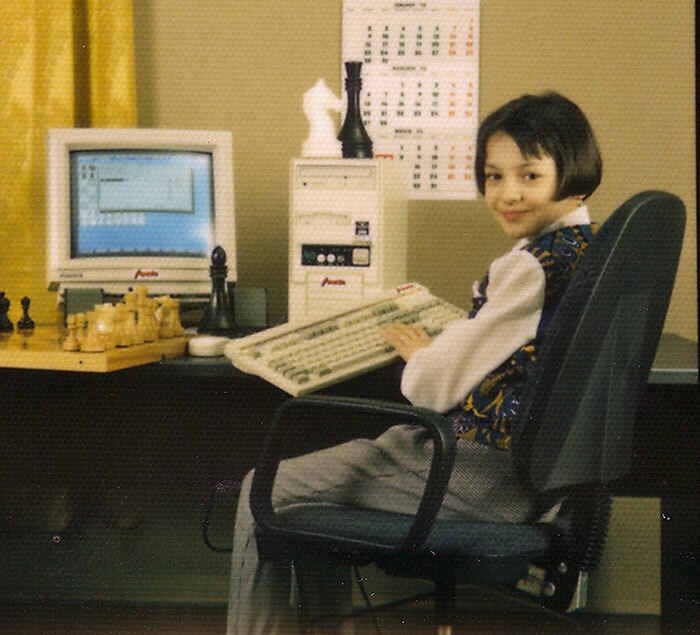 All the best to my favourite chess player. 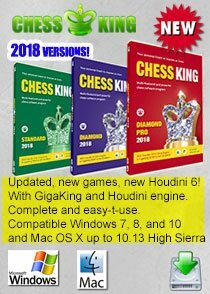 I have been using Chess King for a while now and just introduced it to my kids. 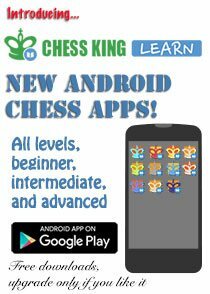 The leveling feature is really cool because the kids want to solve the tactics and move up to the next level. 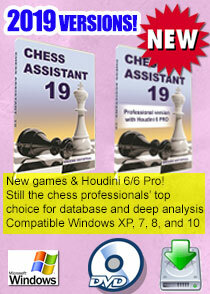 My main purpose of using Chess King is more for the fun leveling feature than the analysis capability as such. THANKS GM Kosteniuk. 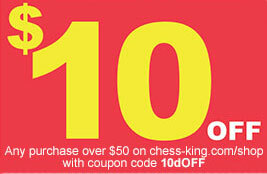 I knew it, I knew it… you’ve been with Chess King since age 6. Ha. Alexandra Kosteniuk you are an inspiration and a joy to follow online.